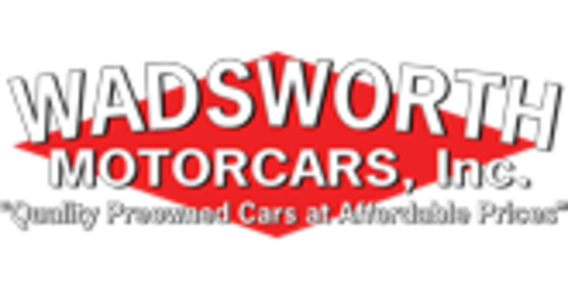 Wadsworth Motorcars has been in business twenty five years and has an unparalleled reputation for quality vehicles. Hand picked, serviced by expert technicians, and cleaned to our better than new standards our lot is a sparkling example of what discerning customers say is a pleasure to visit. Honesty, integrity, and customer satisfaction are our norm. Call Nick Fleming or J.R. Hill (330) 334-7114 and see why so many customers in Northeast Ohio have already become customers for life.